The feisty little Explorer teaches the Grumpy Old Troll some manners. We say: thank you, Dora! It’s not always easy to remember your manners. And saying sorry is one of the hardest things of all. The Grumpy Old Troll has been mean to his friend Mouse. Now he’s feeling bad. But what should he say? Don’t worry: Dora and Boots are here to help. 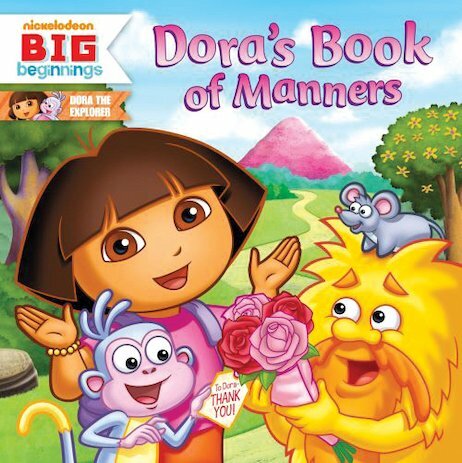 From saying sorry to other big lessons about manners, Dora shares her handy advice.